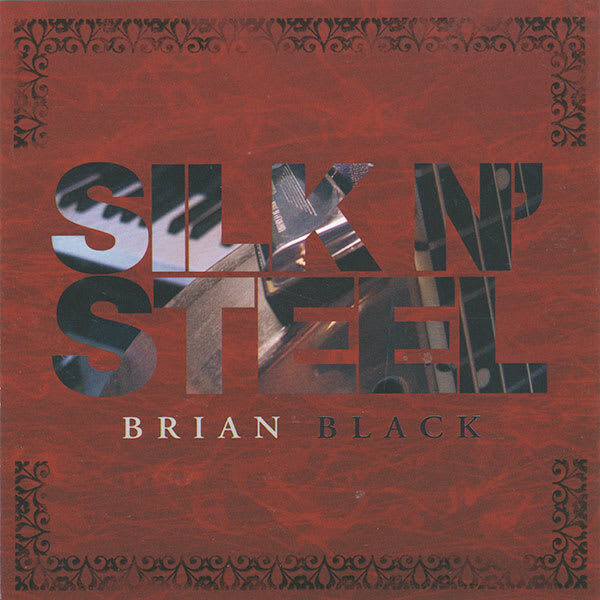 Thanks so much for showing an interest in the music of Brian Black…and what this artist has to offer to those of you who are curious as to what this mutli-instrumentalist, singer-songwriter can musically create at your venue, concert or event! 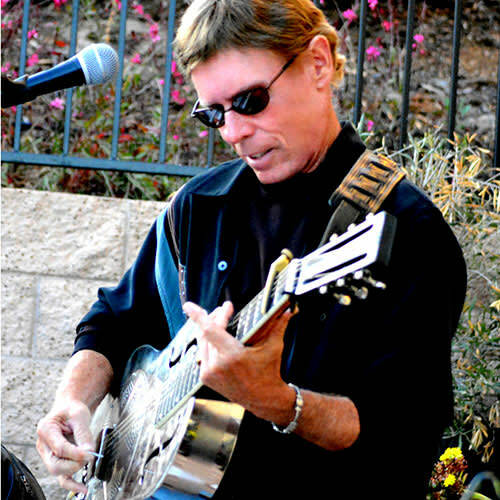 It’s important for all hosts to realize that my repertoire allows me to do an entire show of singer-songwriter favorites including John Mayer, Van Morrison, Eric Clapton and John Hiatt to name a few. 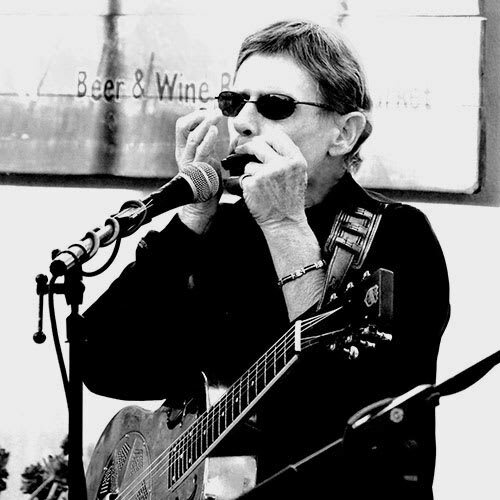 Mix in wailin’ blues on the “silver bullet” National Style O slide guitar with harmonica cuttin’ through for good measure, and you have one of the most eclectic musical combinations on the Central Coast! 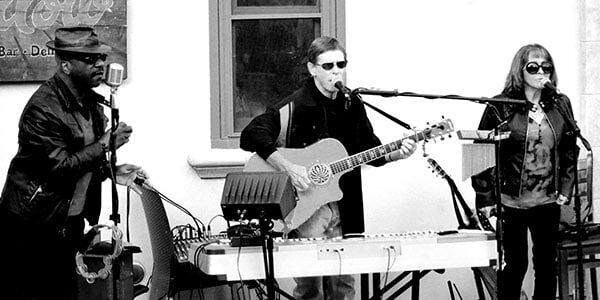 Brian and his duo “The Blue Moon Gypsies” have a return performance at Asuncion Ridge, bringing their eclectic blend of original acoustic blues, vocally driven pop and Americana favorites and more for this Sunday afternoon affair! Paso in the Spring..ya gotta love it! 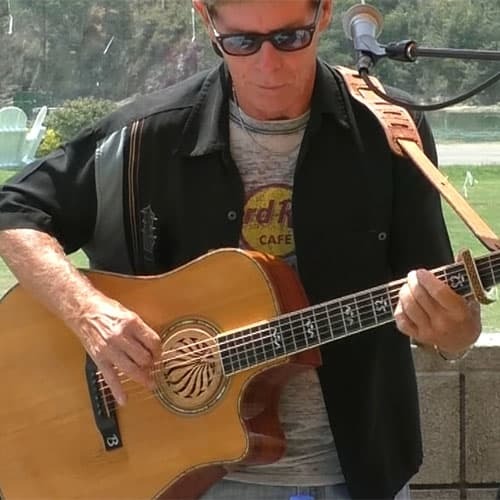 Brian and his Santa Barbara version of The Blue Moon Gypsies will be serving up an eclectic brew of classic and original acoustic blues, Americana and pop favorites and piano gems on the beautiful Hilton rooftop restaurant! 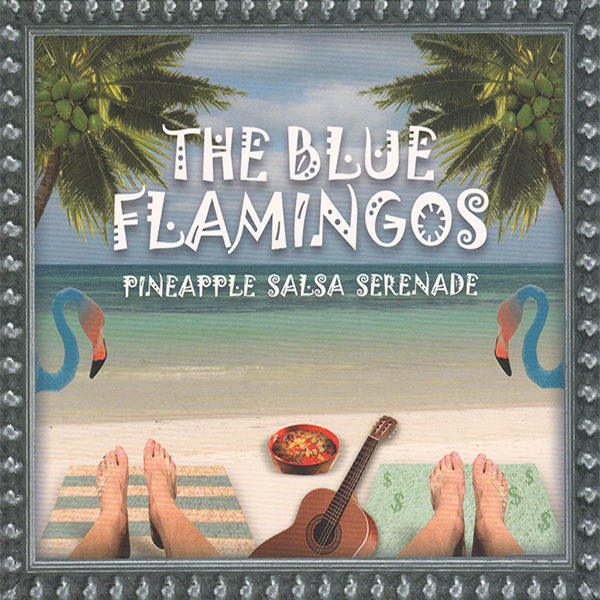 Gorgeous views,tasty food, lovely libations and the signature sound of Brian Black and the Blue Moon Gypsies….what’s not to love? 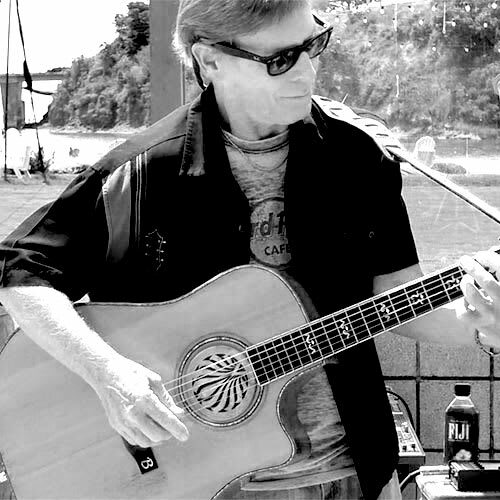 Brian’s duo “The Blue Moon Gypsies” with Ms. Lauren Mintern will start the 2019 music series at Willow Wine Bar/Restaurant bringing their pristine harmonies, original and classic acoustic blues and Americana favs. back to this lovely outside gem where the food is wonderful and the wine delish! See ya there! Brian and his Blue Moon Gypsies return to the rooftop of The Hilton in Goleta for an evening of panoramic views, delish drinks and Blue Moon magic! Please see August 31st performance date for gig description. 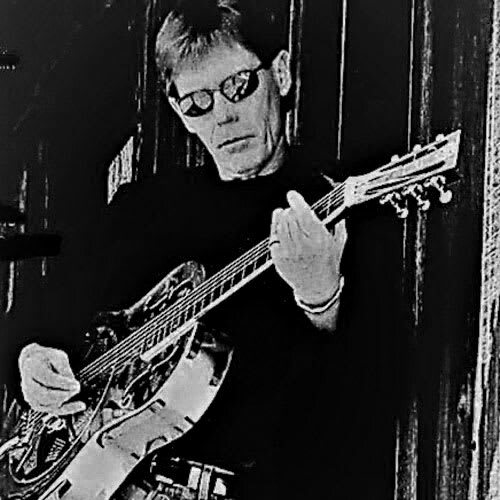 Brian will be performing solo for a private Father’s Day barbecue gathering! Go dads! 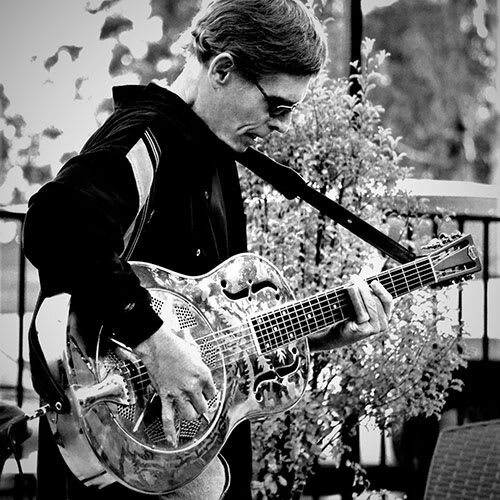 Brian and his Blue Moon Gypsy duo partner Ms. Lauren Mintern, will be dishing up some tasty acoustic blues, originals and Americana classics at the always lovely Asuncion Ridge tasting room! 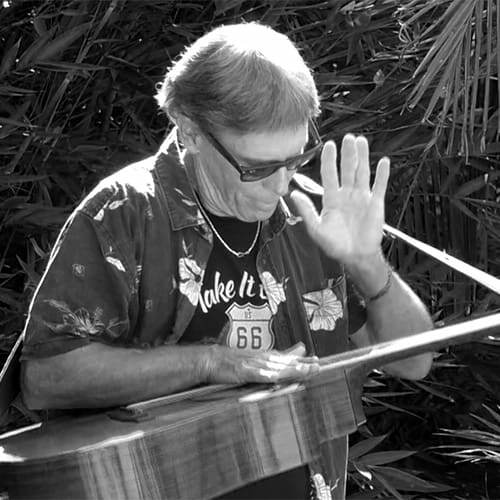 Rich blended harmonies, slide blues guitar and wailin’ harmonica await you! Please see August 31st date for gig description. Private party revelries are in store as The Blue Moon Gypsies caravan over to Templeton for a lovely gathering of food, fun and musical magic! Please see August 31st date for performance description. 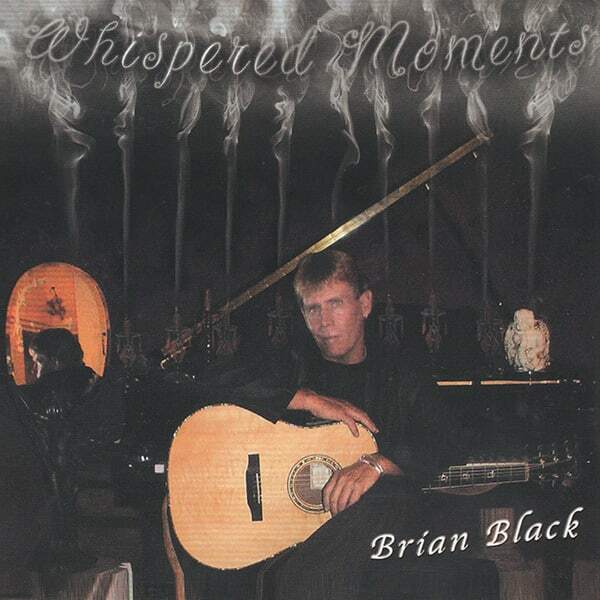 Brian’s back with another Blue Moon Gypsy to heat up a summer Saturday night at the Always amazing Asuncion Ridge! Bring your dancin’ shoes for tons of toe tappin’ acoustic blues , originals and Americana classics. It’s gonna be another grrreat Saturday night! 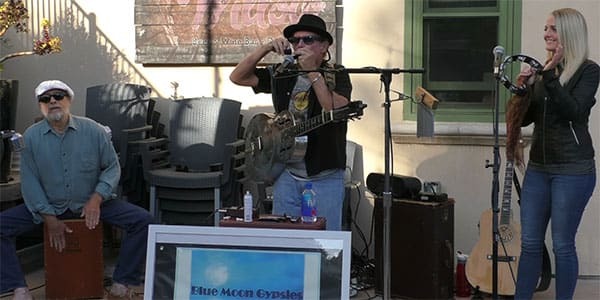 Brian and his Blue Moon Gypsy duo will be lighting up the evening with their eclectic rare blend of acoustic slide blues, classic Americana favorites and originals. Stunning two part harmonies, sizzilling slide blues, wailin’ harmonica and soulful piano ballads will keep listeners smiling and toe tappin’ all evening. See ya there!